Home Resources Nautical Star: Everyone’s Got One, What Does It Mean? The nautical star, a particular pattern of alternating light and dark shades in a five-pointed star, is often seen throughout the United States. The simple, elegant design attracts much attention and curiosity, but what does it mean? For some reason or another, I previously harbored a certain degree of contempt and disdain for the nautical star tattoos I would see on people at college parties. 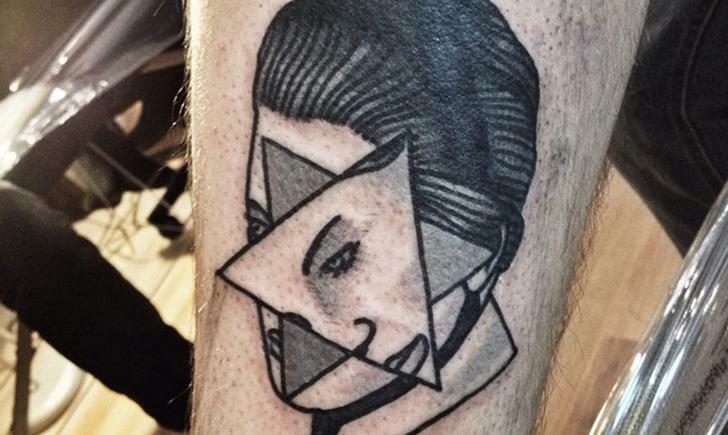 I imagine the thought process went something like “That tattoo doesn’t mean anything, it’s just popular, and they got a tattoo just to get a tattoo”. But with a little research, it’s easy to see that Yes, Indeed, there is some significance to the Nautical Star. I now give these people the benefit of the doubt and assume they selected that particular tattoo design in an informed manner. In general, it informally indicates membership of the US Navy or Marine Corps. The five-pointed star is a nod to the stars on the US flag, and the coloring is borrowed from the compass rose of traditional nautical charts. 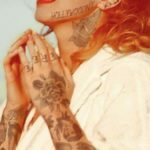 Today, nautical star tattoos are extremely popular and, over time, several new meanings for the nautical star have evolved. Some meanings depend on the location of the tattoo. If someone has a nautical star tattoo on the left wrist, aligned with his thumb, for instance, the star acts as a positive guide for the future. Or, if an individual wears a nautical star tattoo with angel wings on his right back shoulder, it symbolizes someone watching over him. Nautical star tattoos are also worn by anyone whose livelihood is on or near the sea. With the connotation of navigation, more introspective individuals may choose such a tattoo to symbolize finding his way in life, or simply returning from military service. Wearing two nautical stars can also indicate status. 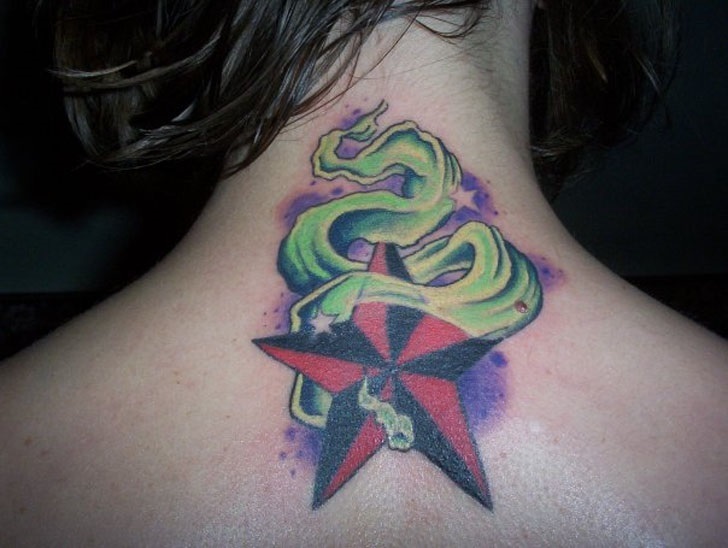 Those who have survived dangerous sea activities, or won a bar fight while visiting a foreign port, have earned the right to tattoo two stars on their chest with a red star on their left and a green star on their right. This pattern mimics port and starboard lights of a ship; when a vessel sees both lights at sea, it must yield or ‘give way’ to the approaching ship whose lights are visible. Similarly, a sea hero with two stars is silently warning others to ‘give way’ to him. In Northern California, many people fail to distinguish between the nautical star and the Northern California Star, or Nor-Cal Star. This has created a public misperception that gang members wear the nautical star tattoo when, in fact, they are wearing the Nor-Cal Star. Over the years, the nautical star tattoo has evolved heavily from being just a symbol among sailors. The many uses, ranging from self-development to breast cancer, with a pink and black star, only add to the beauty and significance of the nautical star.